NOTE: Today CryptXXX was updated again, and it looks more like it did before the changes seen earlier this week. For CryptXXX, no more sending the TXT and HTML decryption instructions in the clear over TCP port 443. 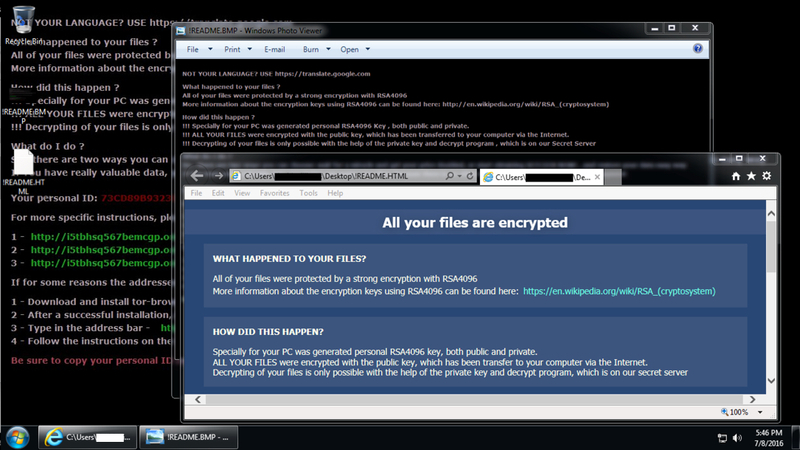 For CryptXXX, we're also back to "UltraDeCrypter" on the decryption instructions website for the ransom payment. Shown above: Infected Windows desktop from CryptXXX samples on Friday 2016-07-08. 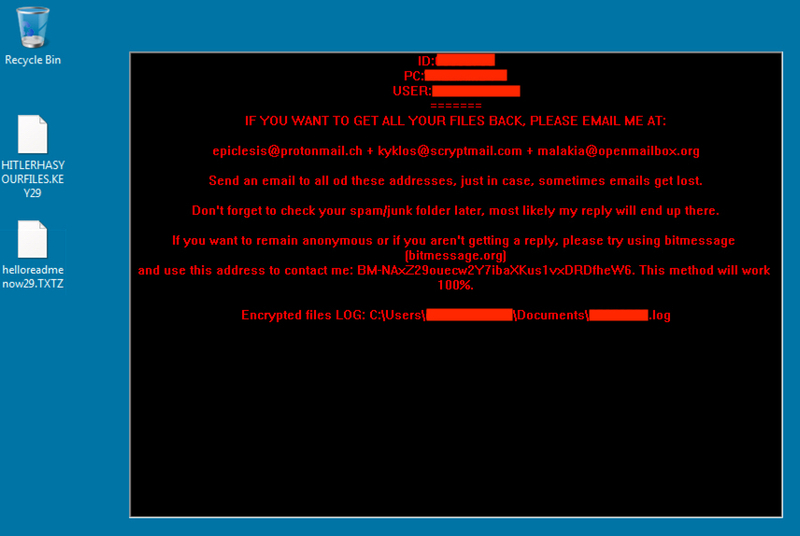 Shown above: One of the CryptXXX infections, where the ransomware is loaded by rundll32.exe. Shown above: Traffic from the second pcap filtered in Wireshark (Neutrino EK sends Gootkit). Shown above: Traffic from the third pcap filtered in Wireshark (Rig EK sends CryptoBit). 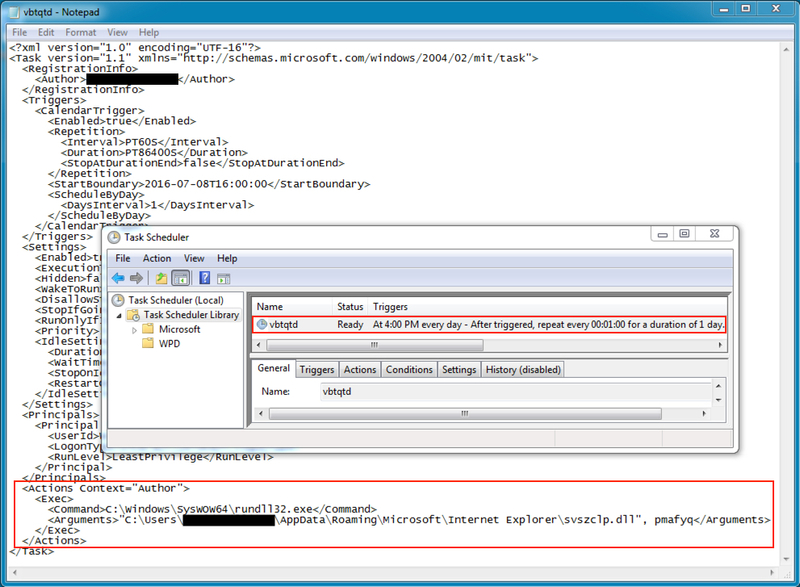 Shown above: Gootkit made persistent through a scheduled task, note the DLL file location. Shown above: Part of the Windows desktop after the Rig EK --> CryptoBit infection.